It is very important to keep accurate records of you business dealings. Not only do good records back you up in cases of dispute, but they can also help you make better financial decisions as you move forward in your business. Accurate financial statements protect you, and they can help you choose a better path for your business. Understanding your cash flow – how the money comes in and is spent in your business – is vital to running an efficient and successful business. 1. Balance sheet: This is basically a snapshot of what the company owns and owes at any particular moment in time. The balance sheet “balances” on the different sides. There are three columns to a balance sheet, showing assets, liabilities and shareholder equity. Assets are normally listed in the left hand column. These are the things that the company owns and has at its disposal: cash, accounts receivable, property and inventory are all examples of assets. Liabilities (the middle column) represent what is owed: short term and long term debt, and accounts payable. Shareholder equity (right hand column) reflects what is available and in shareholder hands. In order to build up assets, shareholder equity or liabilities are often used. 2. Income statement: An income statement is meant to be used in conjunction with the balance sheet. One is not superior to another. The income statement is sometimes also referred as a revenue and expense statement or as a profit and loss statement. The income statement shows the financial performance of a company during a specific period. Usually, financial statements are issued at the end of every quarter of the fiscal year. The income statement offers a look at the revenue (income) made from a variety of sources. The amount of money that is spent on various expenses (labor costs, supply costs, overhead costs, etc.) is subtracted from the income. 3. 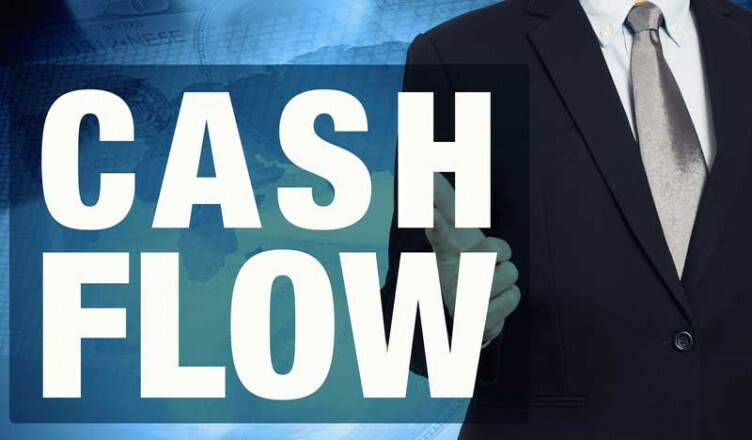 Cash flow statement: The cash flow statement is different from the other two statements, although it completes the necessary trio of financial statements. The other two statements can include credit operations; the cash flow statement cannot. Instead, it details the amount of cash generated by a company’s main business operations. It also covers where the cash goes. This is the capital that is made from services and products offered by a company. Cash items, such as accounts receivable, accounts payable, inventory and depreciation are examples of items that are included on a cash flow statement. The idea is to show where money for the business is coming from, and then document where that money is going. These three financial statements together – when properly and honestly prepared – provide a pretty accurate picture of the company’s financial health. It is very important to keep track of this information so that you can look for warning signs that all is not as it should be. Greater liabilities on the balance sheet than assets is a red flag, and could indicate that you are overleveraged. Cash flow statements and income statements can help you see where you are making money, and possible develop those avenues to increase your revenue. It is important to keep accurate records so that you have a better idea of what is going on financially with your business. This way, you will be able to make decisions for the good of your company, and increase the chances that your business will remain solvent during these tough economic times. Invoice Factoring: Who is it For?